This should be no surprise to you. We are already using many cloud applications like MS Office 365 or Google Docs. The business is trusting more on this kind of services thanks to the improvement of the internet. It is getting a lot faster and reliable thanks to the optic fibers, 4G, and the new 5G network. A long time has passed since the dial-up super slow internet. Today, you can find good internet connections easily. The competition inside the cloud industry is staggering. Every player on the market tries to lure new clients with astonishing deals, higher capacity, and faster speed thanks to modern SSD drives. This moves the development of faster solutions. The deals are getting so compelling that many businesses sign in for a cloud and never look back at the traditional way. The move is so strong that, according to Cisco, by 2021, 94% of all the computing will be executed in the cloud. AI is getting very popular right now. You can see it on many mobile phones, cars, servers with such a label these days. AI uses machine learning, with specially developed processors and graphics cards to accelerate calculation many times. The servers which support AI, need to be taught first, and then they can produce excellent results. We have talked at least a few times about the growing number of DDoS attacks. Currently, no one is entirely safe. Big brands like BBC, Blizzard, Netflix, and Amazon are frequently attacked. They can go down for hours until the traffic waves stop. Another security concerns are Meltdown and Spectre. These two processors’ exploits can “kidnap” your computer and ask you for a ransom. Imagine if they block all of your computers and you can’t reach your data! The chip makers are trying to patch the current generation of processors and produce newer, better protected, but the hackers are improving too. It is highly likely that we will see more variations of such exploits soon. 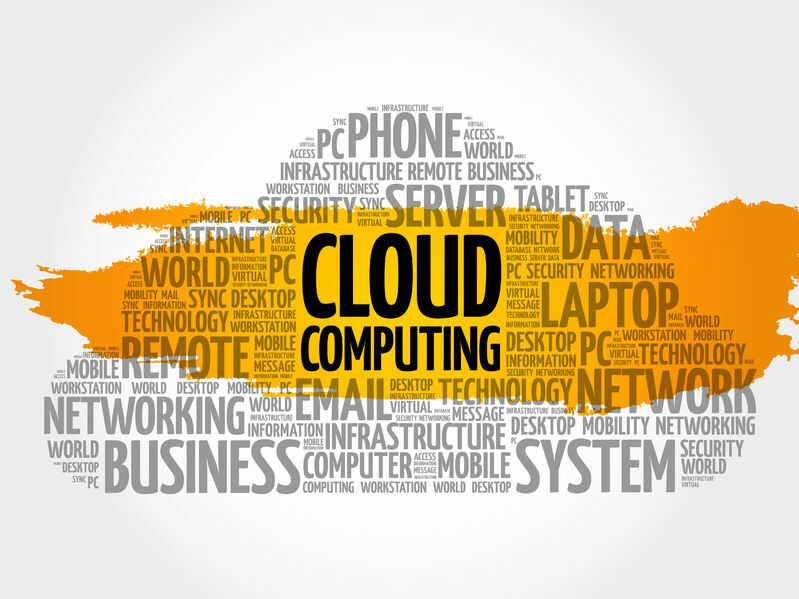 The world of cloud computing is exciting and still in its early stages. We are yet to experience a completely cloud-based working environment where we use just client devices with little to no power, but fantastic battery life and all the processing is done remotely. This will create more agile companies, which can expand quickly and don’t need to worry about frequent hardware updates. The cloud technology will become safer and easier to use, and it will power the economy of the future. Previous ArticleMagento, is it a good e-commerce platform? Next ArticleHub vs. switch. What should you use for your network?